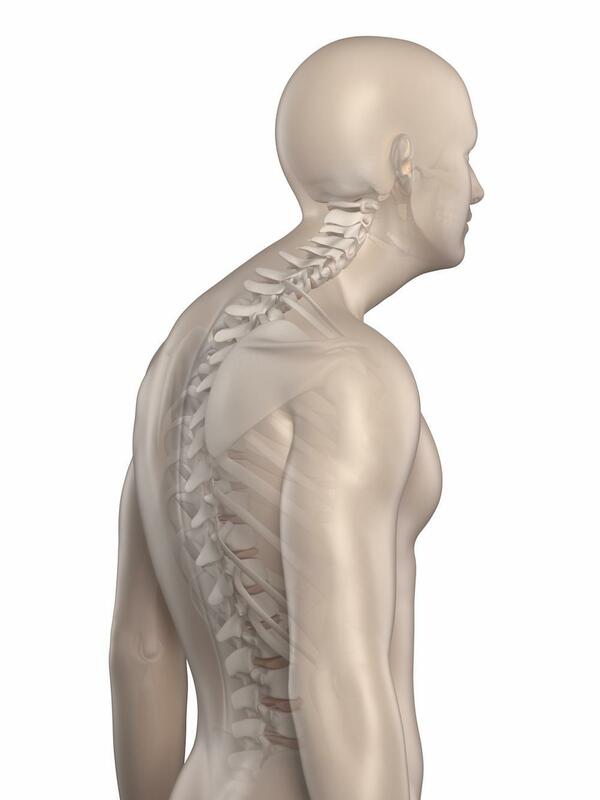 Kyphosis causes more than a rounded, “hunchback” posture. The progressive condition can cause a range of bothersome symptoms that can detract from your ability to lead your life as desired, tinkering with everything from your moods to your ability to sleep comfortably. Luckily, a range of effective treatments is available. And the sooner you get started, the better. To begin finding your way to a straighter back, contact our office. Our team at Space City Pain Specialists prioritizes early intervention and quality care. The exaggerated, forward-rounding of the back, the dominant feature of kyphosis, can happen to almost anyone and at any stage of life, but it’s most common in older women. It can derive from spinal bones compressing or cracking as a result of weakness, poor posture, birth defects, osteoporosis, fractures, muscular dystrophy, certain forms of cancer, and cancer treatment. Kyphosis often causes few, if any, noticeable symptoms at first. You might, however, notice back pain and stiffness, as well as an unusual curve to your spine. 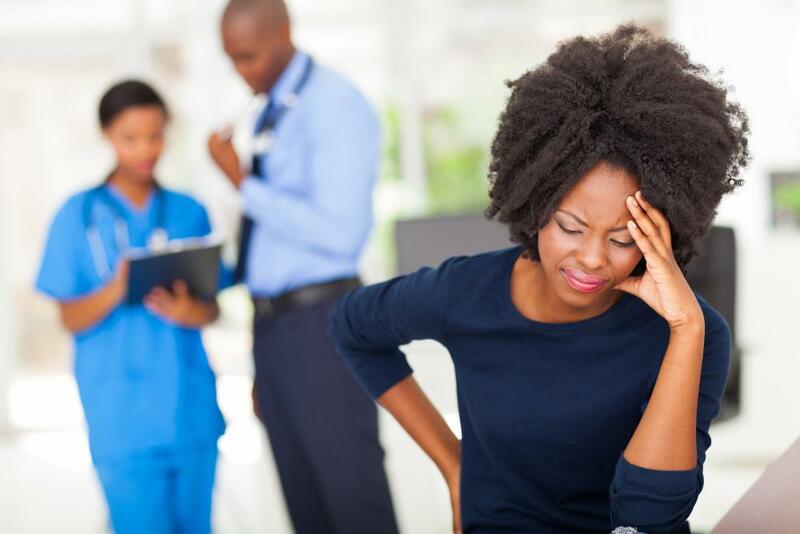 If you see your doctor quickly upon noticing these effects, they can recommend noninvasive treatments, such as over-the-counter pain relievers, bracing, and stretching exercises. Lifestyle changes such as eating a diet rich in vitamin D and calcium, maintaining a healthy body weight, and limiting or avoiding tobacco and alcohol may also go a long way at this point. If you wait until symptoms worsen a great deal, surgery may be necessary. Surgery for kyphosis can help, and your doctor may recommend it, especially if the benefits will outweigh the risks. That said, if you can avoid the need for surgery, you’ll save yourself from some fairly significant risks. Kyphosis surgery can lead to postoperative infection and excessive bleeding as well as accidental damage to nerves that run through your spine. This nerve damage could cause paralysis and loss of bowel and bladder function. No matter how mild or severe your kyphosis symptoms are, our team at Space City Pain Specialists would love to help you slow the progression and live more comfortably. Contact our office, or use our online booking feature to schedule an appointment. Have you been living with chronic pain, impacting your relationships, well-being, work, and quality of life? There are many reasons to consider a spinal cord stimulator. Find out how this implantable device helps restore your health by ending the pain. BOTOX injections block pain signals to help prevent migraine symptoms before they start. Could they be an effective part of your treatment strategy? Learn more about how they work and what to expect during treatment. Most treatments for peripheral neuropathy focus on relieving symptoms. 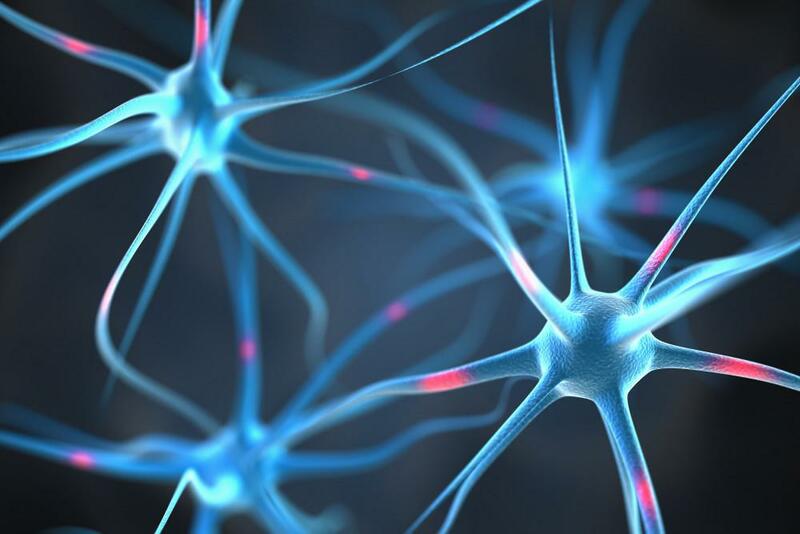 Regenerative therapy focuses on healing the underlying nerve damage to put an end to pain and numbness. Learn more about the regenerative treatment options our doctor offers. Chronic back pain interrupts basic tasks while reducing the quality of your life. Opioid medications and surgery carry risks and, potentially, only limited benefits. 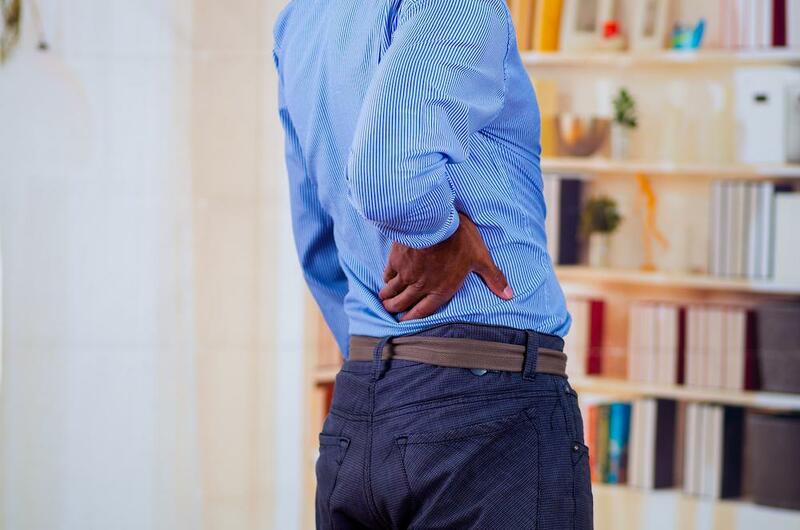 COOLIEF* radiofrequency ablation offers effective, long-lasting back pain relief.